Paul Nolan has warned that Discorama, third favourite at no bigger than 10-1 for the BoyleSports Irish Grand National, may bypass the Easter Monday showpiece at Fairyhouse if there is 'good' in the going description. Discorama, owned by Thomas Friel and Andrew Gemmell, whose colours were carried to victory in the Stayers' Hurdle by Paisley Park, was beaten just half a length in second in the National Hunt Chase at the Cheltenham Festival. Nolan reports his charge to have come out of that race well but is not keen to risk Discorama in the €500,000 contest if the ground does not come up soft, and is keeping Punchestown in the back of his mind for the talented staying novice. The trainer said on Monday: "Discorama came out of Cheltenham absolutely great, but I don’t think we’ll be running at Fairyhouse if there’s good in the going description. There'll need to be significant rain between now and next week. "We gave him a bit of a break after Cheltenham and he seems to be 100 per cent now but it’s just the ground I’m worried about – we ran him in the Drinmore earlier in the season, albeit over a different trip, but it was just too quick for him. "I don’t want to risk him because he’s only six and the owners are completely happy with that – they don’t want to run on good ground either. He's in at Punchestown as well so we’ll just have to see what the weather brings." 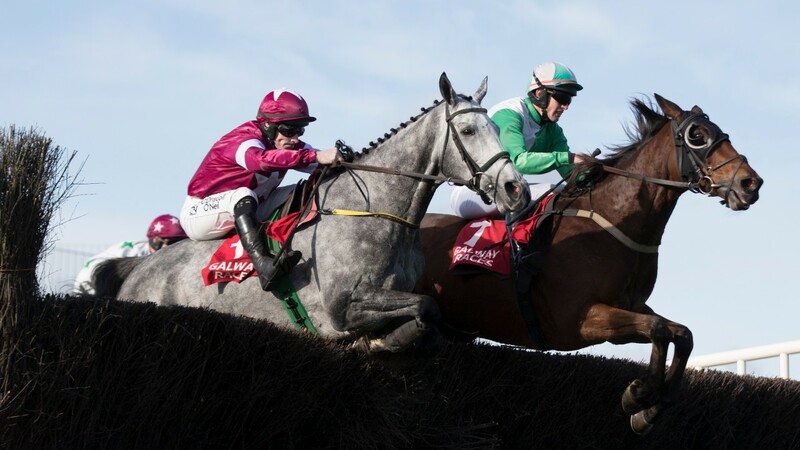 Gigginstown are preparing another maroon and white army for the race and, according to racing manager Eddie O’Leary, Tout Est Permis, Shattered Love and Mortal are the ones to concentrate on as the powerful owners chase their fifth Irish Grand National victory. O'Leary said: "Our main hopes are Tout Est Permis, Shattered Love and Mortal. Tout Est Permis is a nice horse and goes there with a small shout. We bypassed Cheltenham with a view to keeping him for this as he’s only a six-year-old. "He’s young and we didn’t want to over-race him. He’s got to a high rating now but hopefully can keep on improving." Gigginstown's RSA Chase third Delta Work is unlikely to run in the Ryanair Gold Cup at Fairyhouse on Sunday, with Punchestown his preferred target. 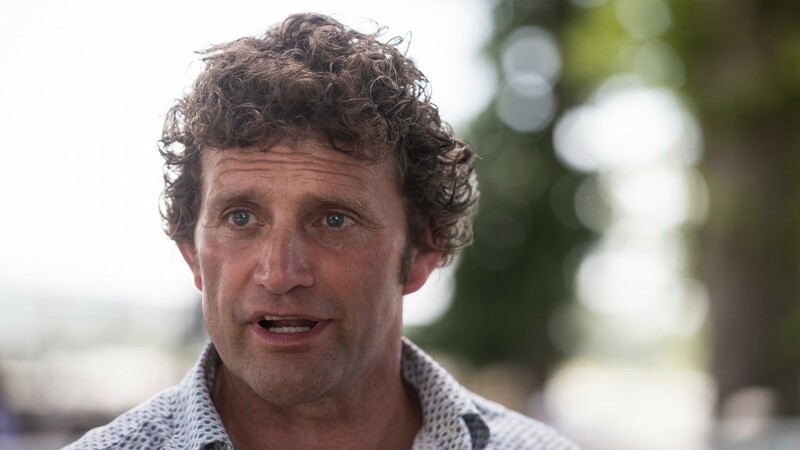 O’Leary said: "We haven’t made up our minds on what we run in the Ryanair Gold Cup. Mengli Khan could come back for the race but at this stage I imagine Delta Work is an unlikely runner. Punchestown would look a better option for him."